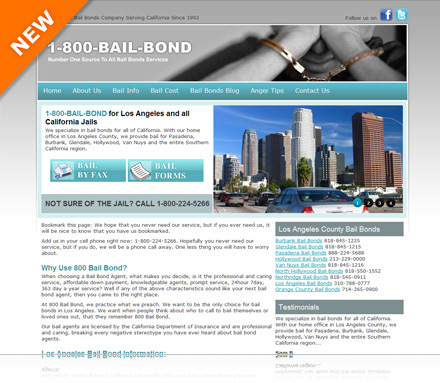 800 Bail Bond has been serving the Los Angeles Bail Industry for the better part of a decade. Our commitment is simple, get you or your loved ones out of prison in the quickest time possible. We will work with you on all you bail financing to make sure it is not a burden. We will answer all of your questions honestly and straight forward.